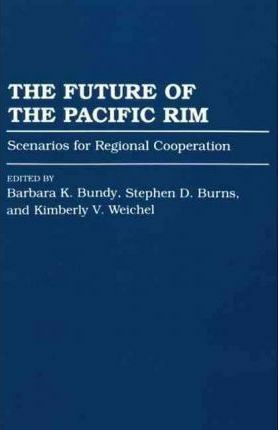 This important volume examines the vast potential of--and critical need for--cooperation among the neighboring states of the Pacific Rim. From economic and security matters to cultural and environmental concerns, the Pacific Century will require increased cross-border education, communication, and cooperation, which can be enhanced by regional organizations and agreements. This work offers a compilation of new thinking from international political, business, and academic leaders on the challenges facing the Pacific Rim in the next century, and proposes the emerging Pacific community as a model for global cooperation.